Indus Motor Company really won the jackpot when they won the rights to manufacture the cars under Toyota umbrella in Pakistan. The reason behind this is that IMC or also known as Toyota Pakistan soon became the favorite brand of Pakistani commuters. We are going to discuss the best Toyota cars in Pakistan which you can buy in 2018. Toyota had few hatchbacks on the road but it was the sedan that Pakistani auto enthusiasts loved and still love. The Corolla model is the most popular unit of Toyota among Pakistanis. In fact, Toyota Corolla was the most popular car of 2017 in Pakistan. IMC sold more than 40,000 units of the model. So, there is no doubt Toyota cars won’t value your hard earned money. Let’s take a glance at what are the best Toyota options. On top of the list, of course, is Pakistan’s most popular sedan Toyota Corolla. You can buy Corolla in three major variants; GLI, XLI, and Altis. The price starts from 18 lacs (GLI) and reaches 22 lacs (Altis) with GLI costing around 19 lacs. The cheapest variant XLI comes with a petrol engine and a manual transmission. It is a 1300cc car roughly gives a mileage of 12-16 kmpl. You can find almost every major feature in it including air conditioner, CD player, defogger (rear), remote boot/fuel-lid, Tachometer, cup holders and AM/FM radio. Next in line is the hatchback Vitz, without a doubt it is the king of Toyota hatchbacks. You will find it in almost every city of Pakistan, it has got that kind of fame. It comes as 1000cc, 1300cc, 1330cc and 1500cc variants. All of these latest variants run on automatic transmission and give the same mileage of 15-18 kmpl. Some of the features that are included in all variants are; air conditioner, CD player, defogger (rear), Tachometer, cup holders and AM/FM radio. Vitz costs around Rs 1.5 million and you can import it as well with ease. Passo is also making a name for itself in the hatchback category in the local market. It is by no means an old-fashioned car and calling it that would be a shame. 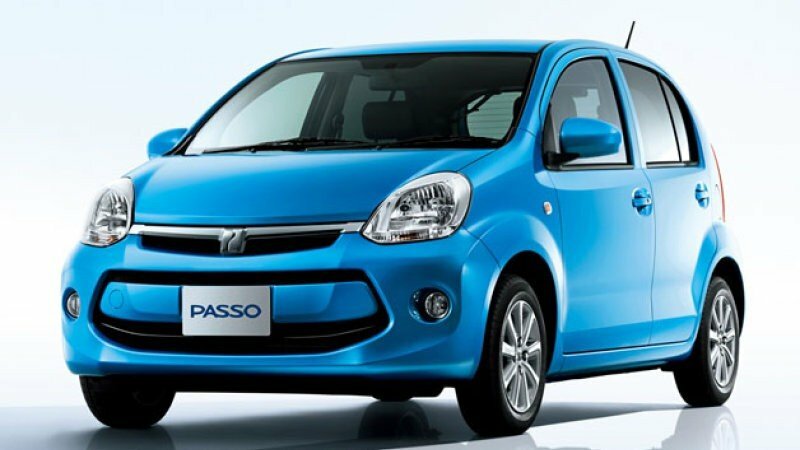 Toyota Passo comes in five different variants but we will talk about the base variant Toyota Passo X. A pertinent thing to be mentioned here is that all five variants of Passo have 1000cc displacement. Passo is one of the most fuel-efficient cars in Pakistan. It runs on an automatic transmission petrol engine and gives a mileage of 24-28 kmpl. It has everything including air conditioner, CD player, defogger (rear), remote boot/fuel-lid, Tachometer, cup holders and AM/FM radio. There is a tough competition between Aqua and Prius on who makes it to this list. We have decided to include Aqua considering it costs almost half as the latest model of Prius does. 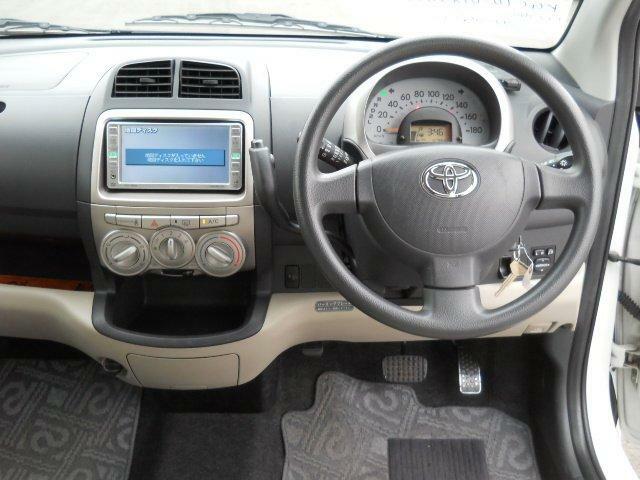 Toyota Aqua is one of the best hybrid cars 1500cc cars you will find in Pakistan. It, of course, is an automatic transmission car that gives a stunning mileage of 35-37 kilometers since it has a hybrid engine. 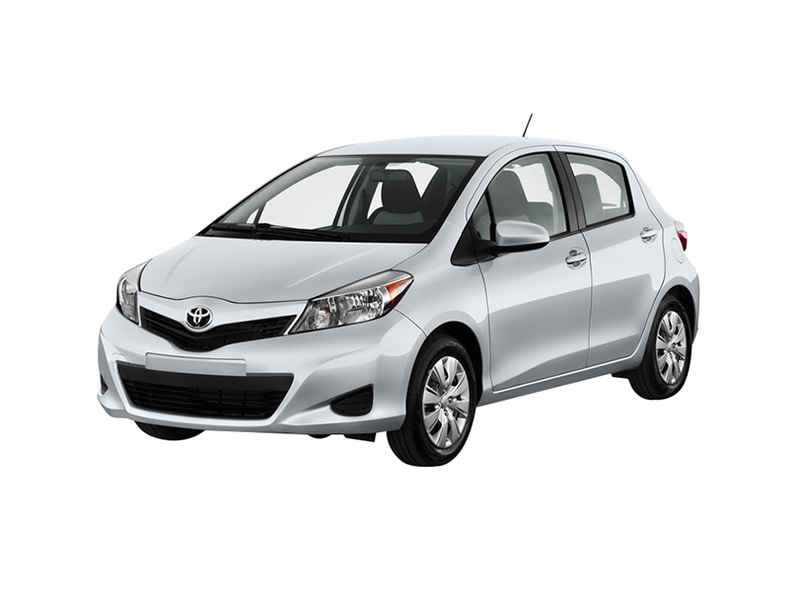 Toyota definitely knows how to satisfy their user base in terms of the luxury and lavishness. What are your thoughts on best Toyota cars? Voice your opinion in the comments section.